Congratulations! You have made it through an exploration of World War II. You were able to learn the causes of the war and some important aspects of the war. Armed with this information you were also able to create something that represents an aspect of of the war that may be used by future generations when studying the war. The information you gained during your exploration should have given you a higher understanding of the complicated subject of World War II. 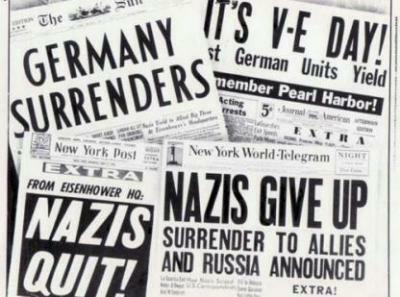 Good luck with your future essays and presentations on World War II that will show just how much you've learned on this journey!